Versatile waste bag carrier that can be clipped on to a lead, collar, belt, bag etc. 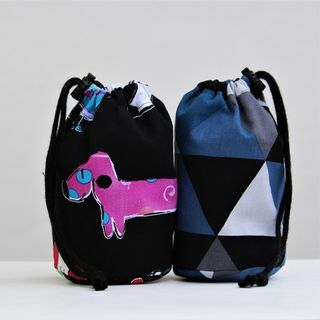 Made from cotton fabric these waste carriers don't clink or clack as you walk. Versatile waste bag carrier that can be clipped to a lead, collar, belt, bag and more. Made to carry two rolls of waste bags so you are never left short. Dog bone shaped waste bag carrier and roll of disposable waste bags. Clips onto belt, lead, harness, bag. Keep your dog safe and secure on car rides. 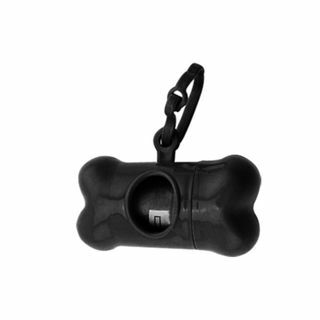 Aluminium bone shaped double sided ID tag for your pet. - Note sale is for a blank tag only. Keep your dog or cat safely restrained and secure in a vehicle while driving. Adjustable strap, allows pets to sit, lie down, or stand comfortably. Keep your furry friend safe and secure when traveling in the car. Clip seatbelt loop to your dog's harness, then slide your car's seatbelt through the loop and secure as usual. 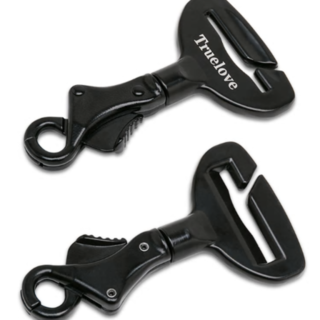 A great alternative seatbelt restraint for cars the are not compatible with standard clip in seatbelt restraints. Adjustable obedience training whistle. 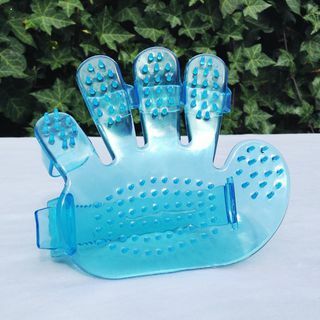 A good tool for training your pet. Correct bad behaviours from the palm of your hand. Clicker training can be used to bring about basic house training, obedience, small tricks, and correct bad behaviours. Suitable for a wide range of animals; Cats, Dogs, Birds, Chickens, Sheep and even mice. Comes with a convenient wrist strap. Waterproof pet bowl. 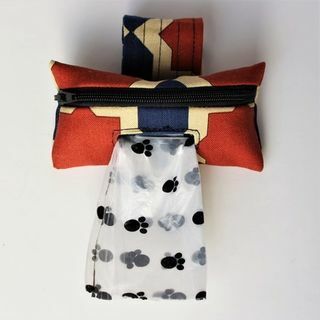 Zips up into a portable pouch. Two bowls per pouch, featuring a place for both food and water. Perfect for traveling. Durable, reusable, portable, collapsible, practical. 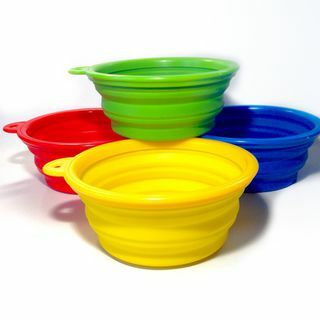 Collapsible silicone bowl. Perfect for walks and travel. Promotes fun and healthy eating. helping prevent, obesity, bloat, regurgitation and overeating.